Your success is our number one priority. 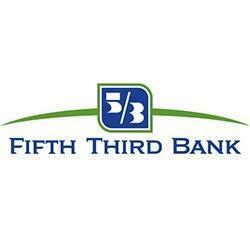 Visit with us at Frankfort Ave Branch in Louisville to find out about checking, savings, mortgage and lending solutions for your personal needs or business solutions to help with cash management, lending and employee business needs. 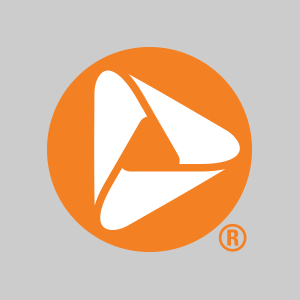 We offer personalized experiences that simplify even the most complex financial processes. Because after all, we put your success first. 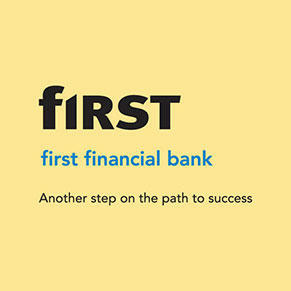 First Financial Bank. Member FDIC.